M-STORM is the first range making technological performance accessible to everyone! From their dual density PU sole to the upper, models in the M-STORM range offer comfort and light weight plus elegant, modern design. 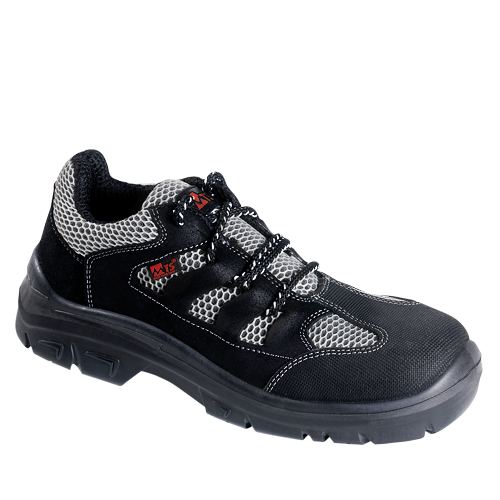 Ideal for : warehouses, workshops, factories, lorry drivers, electricians.